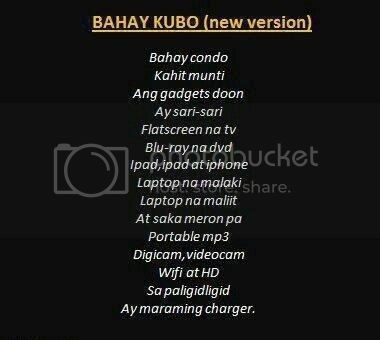 Bahay kubo has a new version. Last time I was in Manila (which was just in January 2014), high-rise condominium buildings are sprouting everywhere. This is the new version of our “bahay kubo”. Next Post What’s Lining Up the Gyeongju Streets?